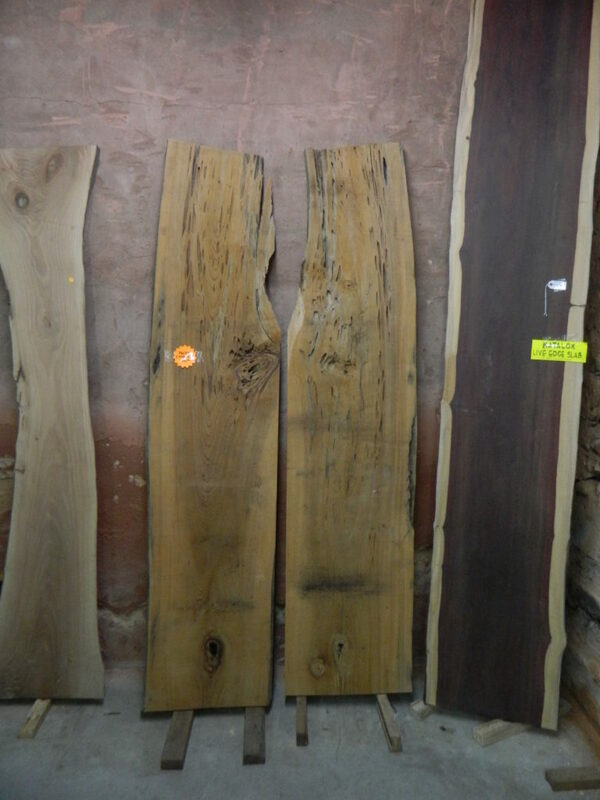 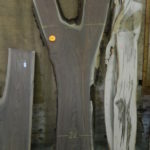 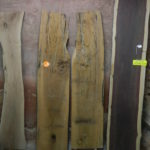 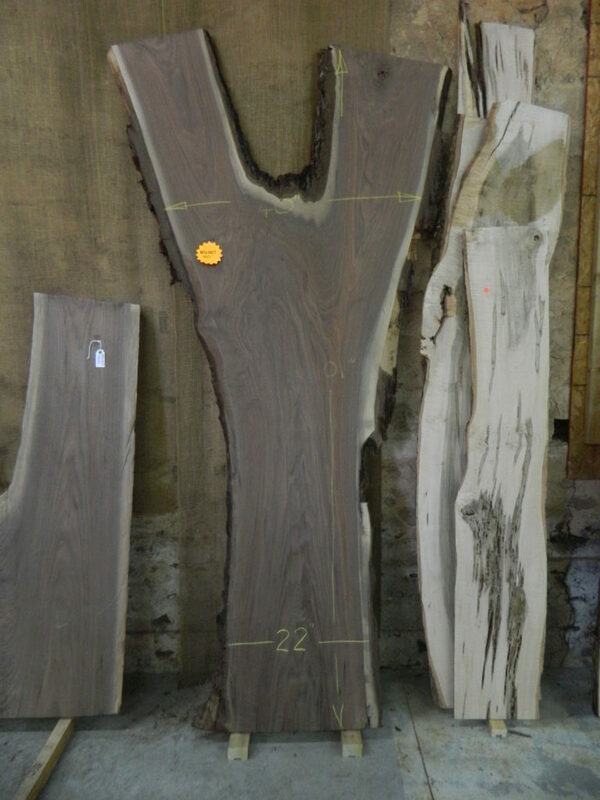 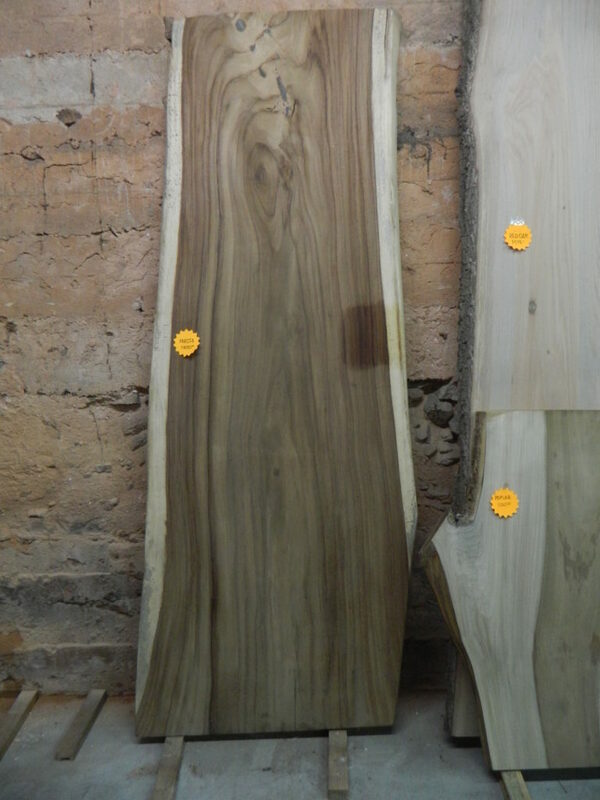 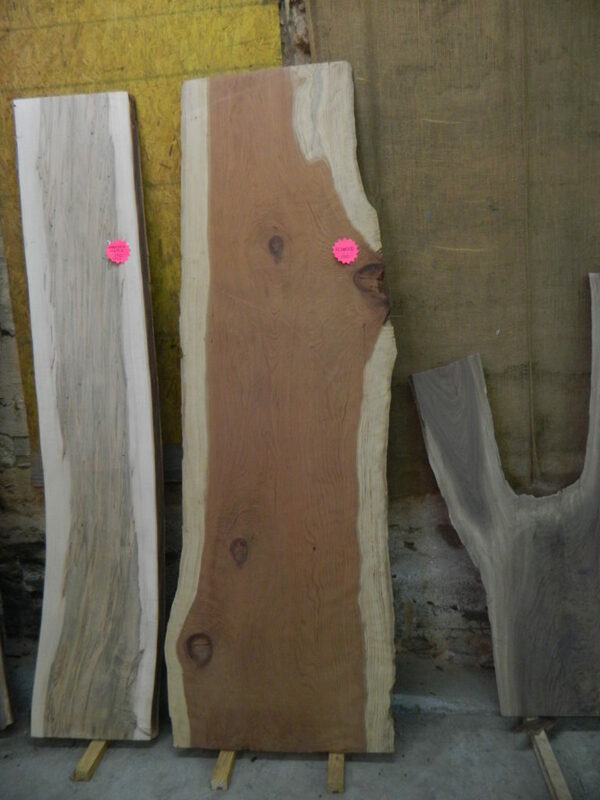 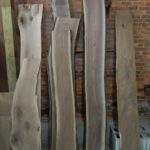 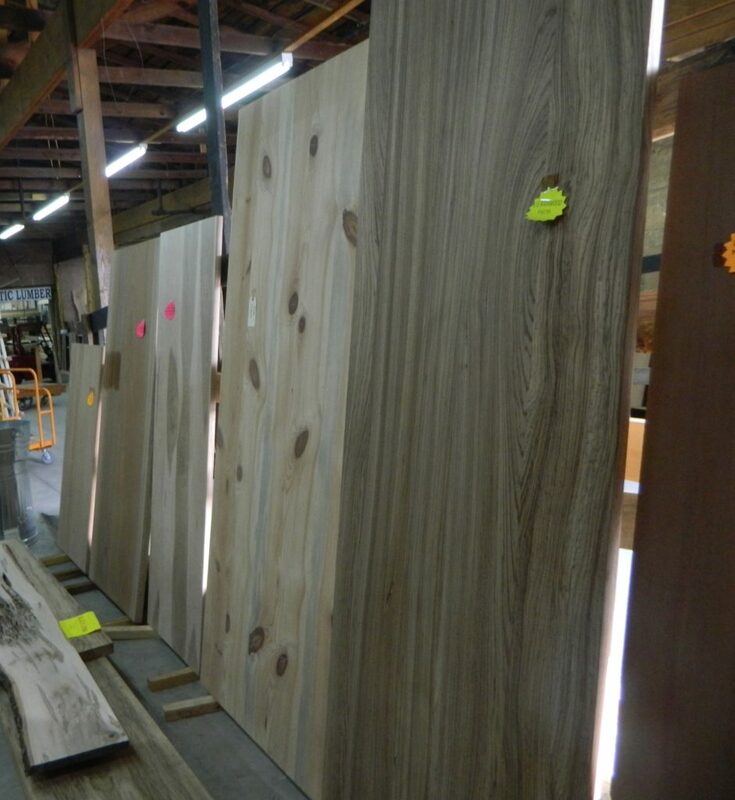 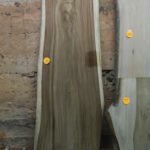 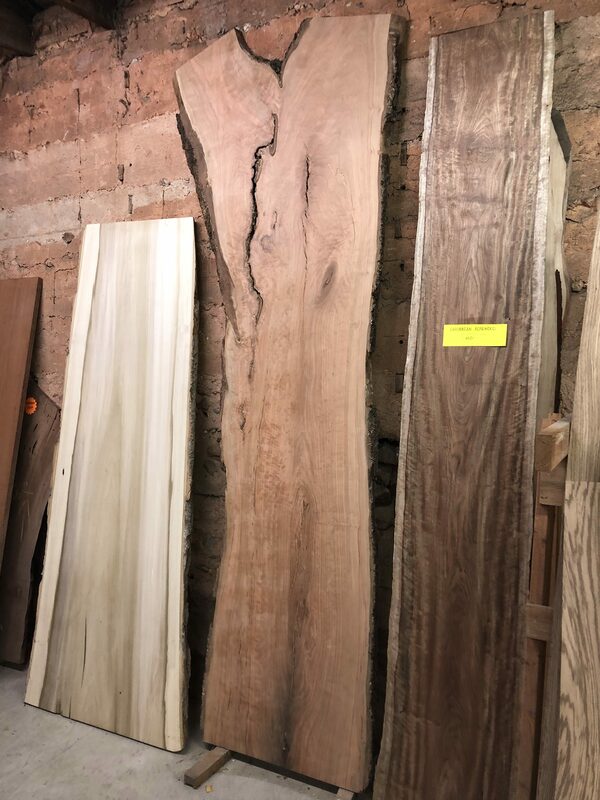 We stock a wide variety of live edge slabs. 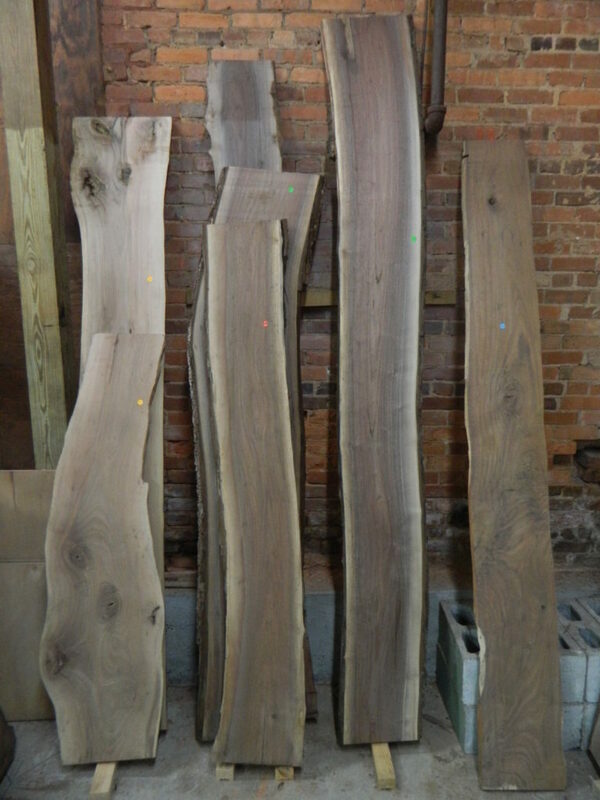 Walnut, Spalted and Ambrosia Maple, Cherry, Eastern Red Cedar, Cypress and Parota, to name a few. 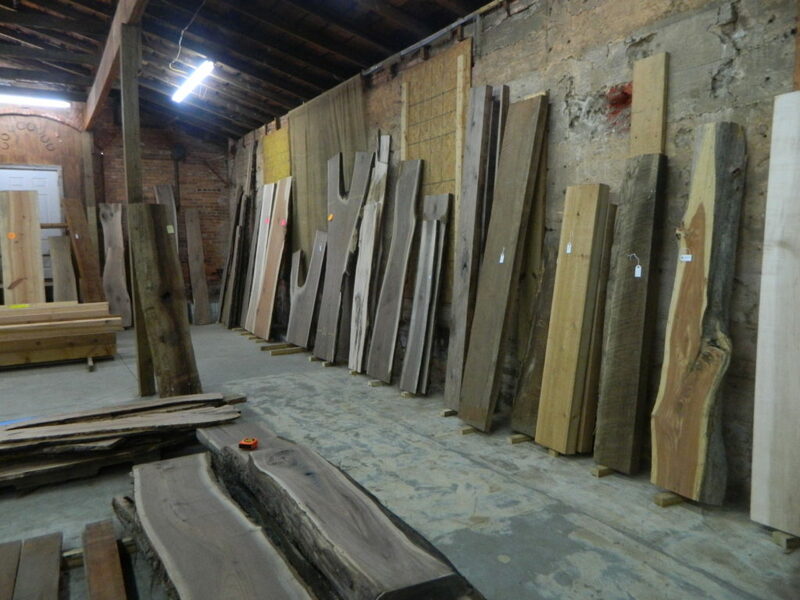 Because we have so many slabs in stock, it is difficult to keep a list of what is available at any given time. 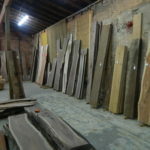 The slabs at the store change daily, so please give us a call if you are in need of a slab, and we will help you find the right one. 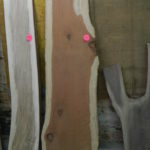 We also offer gluing and flattening, for those tough to find sizes. 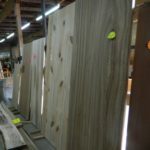 Here is a peek around the store to show a little of what we have!